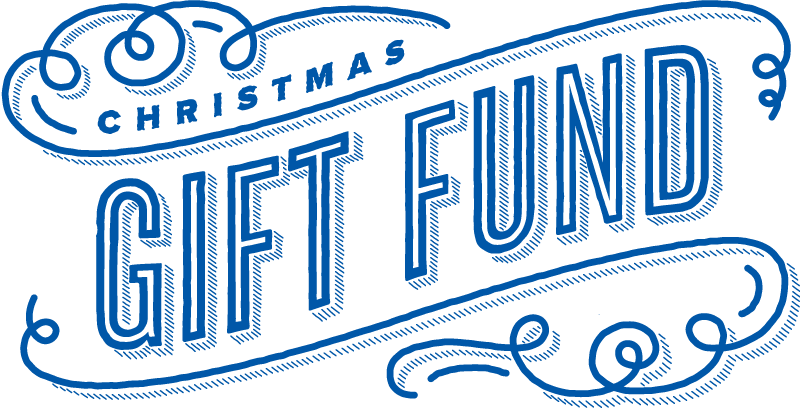 This Christmas, bless a child in poverty with a gift–handpicked just for them! There’s nothing quite like the excitement of a child opening a present on Christmas morning. But for many of the children in Compassion’s programs, receiving a Christmas gift is simply not a possibility because of the realities of poverty. This doesn’t have to be the story. You can put a gift in the hands of a child in need this Christmas, showing them Christ’s love in a tangible way. By giving a gift, you are not just spreading joy to children across the globe. You are empowering our local church partners–who choose and distribute these gifts–to be the hands and feet of Jesus in their communities. Let’s let children in poverty know that they are not forgotten or looked past this Christmas— they are treasured, seen and loved.